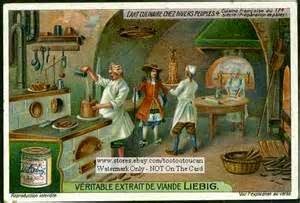 The French are famous for their cuisine, and much of that reputation came into existence during the long reign of Louis XIV. Their wonderful French breads, croissants and pastries we still enjoy today. Champagne was invented during this period, and, of course, the French wines, Cabernet, Chardonnay, Merlot, etc., are well known. Vatel, obviously a highly emotional chef, committed suicide during a banquet to honor Louis XIV when the fish delivery failed to arrive on time. Thousands of guests were present at the affair and the chef simply was overwhelmed with the responsibility of feeding them all. The typical chef's white jacket and chef's hat can be attributed to Vatel as well. There's actually a very good movie about this famous chef, starring Gerard Depardieu (PG13) which gives a stunning overview of the great lengths the hosts went to put on a banquet. Louis XIV took great pride in the banquets he provided at Versailles. The four courses of the affair consisted of forty dishes each--a gargantuan event. Green peas were a luxury which had just become available during Louis's reign. Ladies who had just eaten at the banquet table often found dishes of the delectable peas in their rooms for them to munch on before they retired. Strawberries were also a favorite of the king. His gardeners grew them in the greenhouses at Versailles to have available for the king's table. 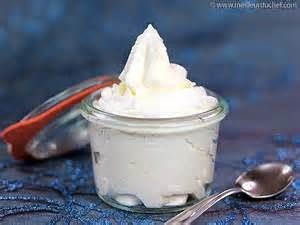 They became a favorite dish when paired with the above mentioned Chantilly cream. Ladies of the court were said to try to seduce the courtiers by throwing strawberries at them. 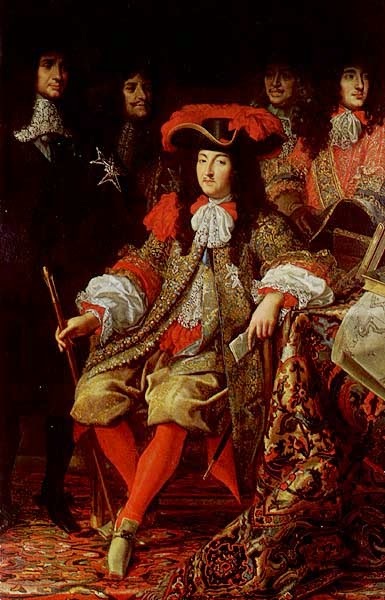 King Louis himself became quite a coffee advocate even priding himself on making his own brew. One of these days I would love to go to France and simply eat my way across the country! Have you been to France? What was your favorite dish? I remember looking at the tableware used by Louis XIV ... some of it encrusted with jewels ... the subject of Louis XIV and Versailles was a favorite of my high school French professor. Seeing it with my own eyes was a dream come true. I went to school for a summer in a small fishing village in southern France and have been blessed to return to Paris more than once. And I remember ordering "crepes chantilly" from street vendors ... scrumptious. Thanks for the memory!